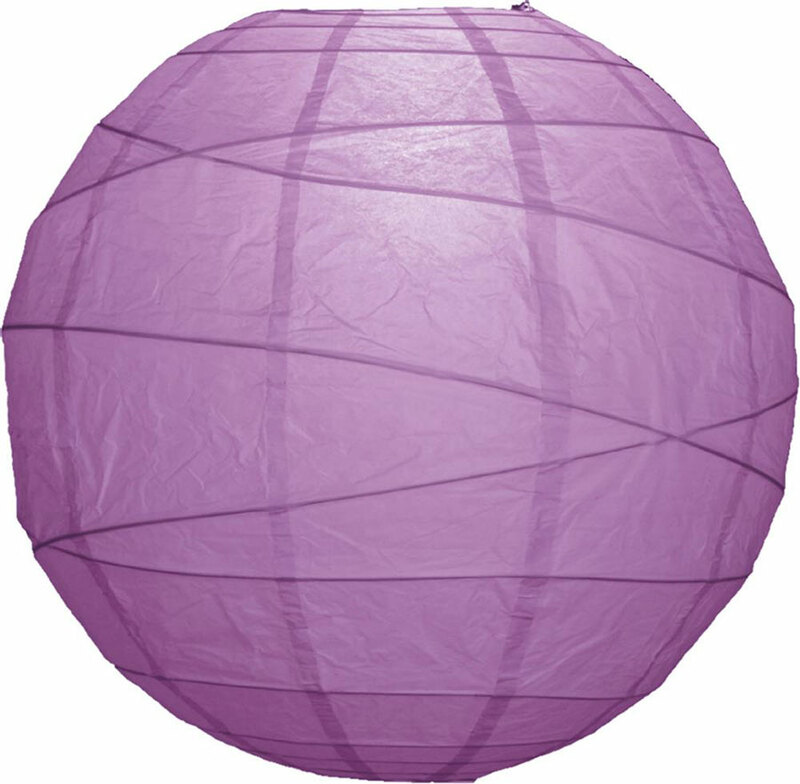 These round lanterns are extremely versatile and would look great in any room. 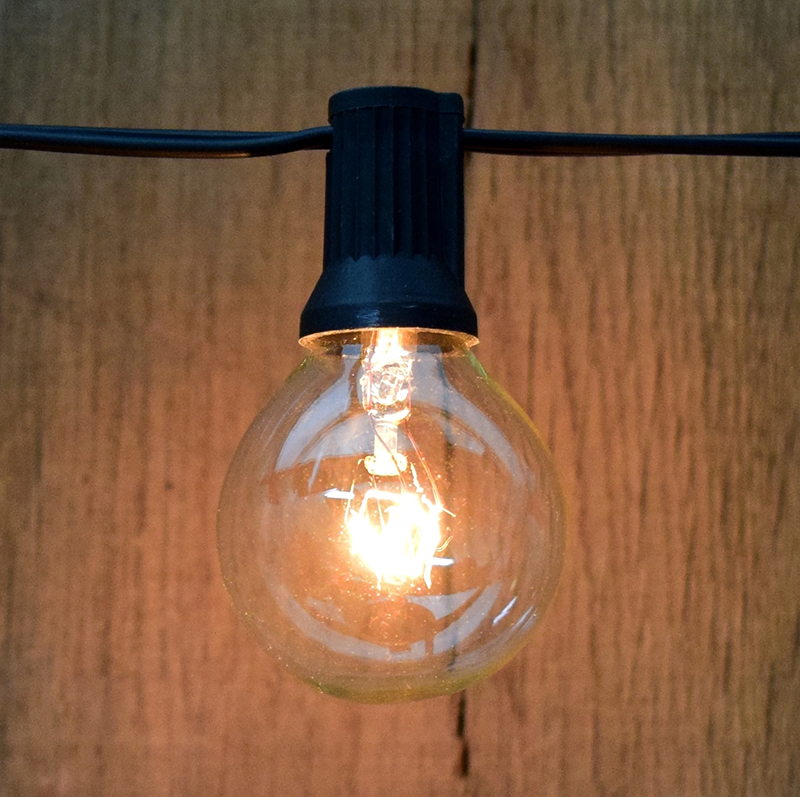 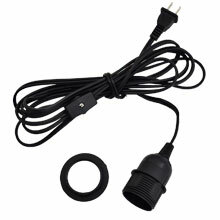 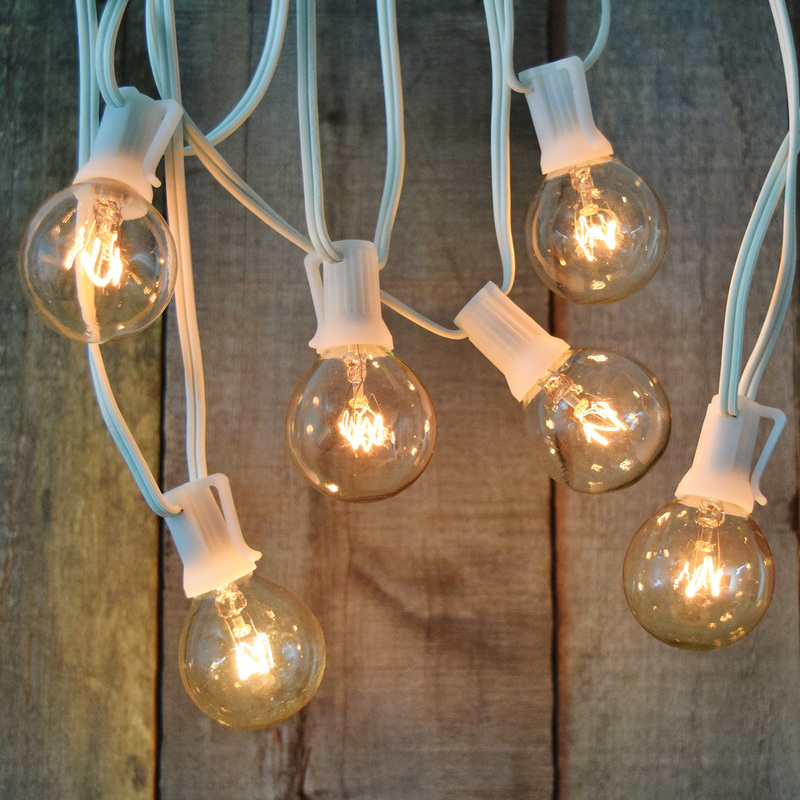 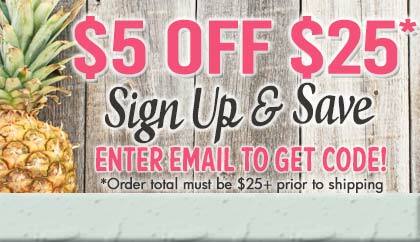 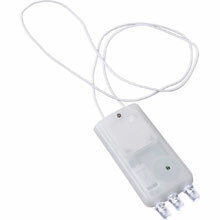 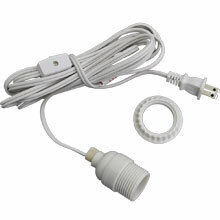 Hang them from the ceiling with a single or multi light kit or attach to a table stand to light up just about any area! 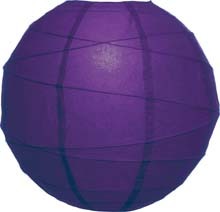 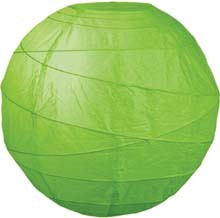 These paper lanterns can be used for temporary outdoor use (not weather proof). 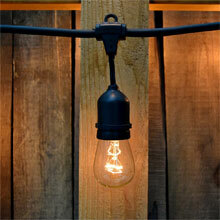 Lights and fixtures are sold separately.